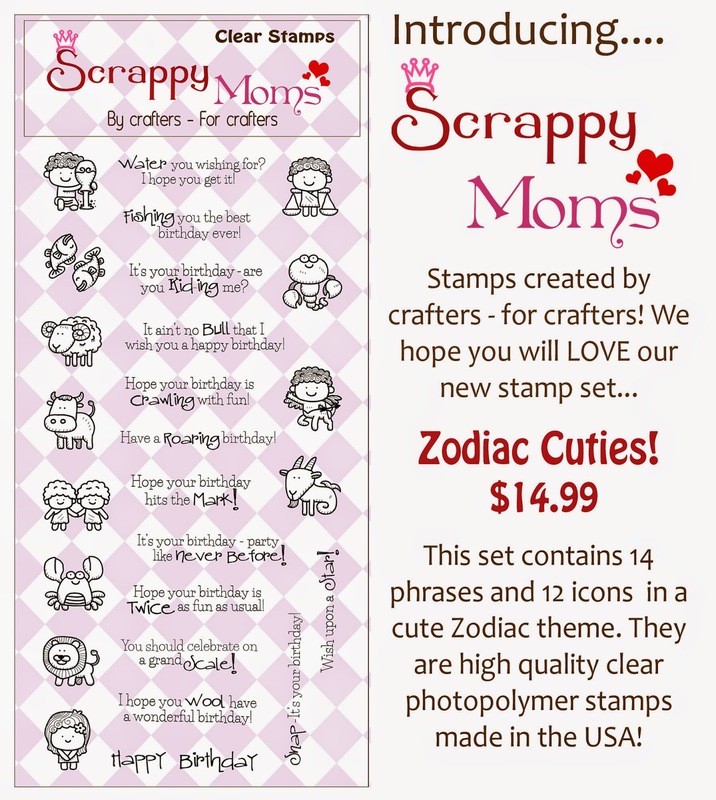 All of the fabulous Scrappy Moms Stamps DT, including our March Guest Designer - Georgiana at Carson's Creations, will have new projects all week using these 2 new sets. 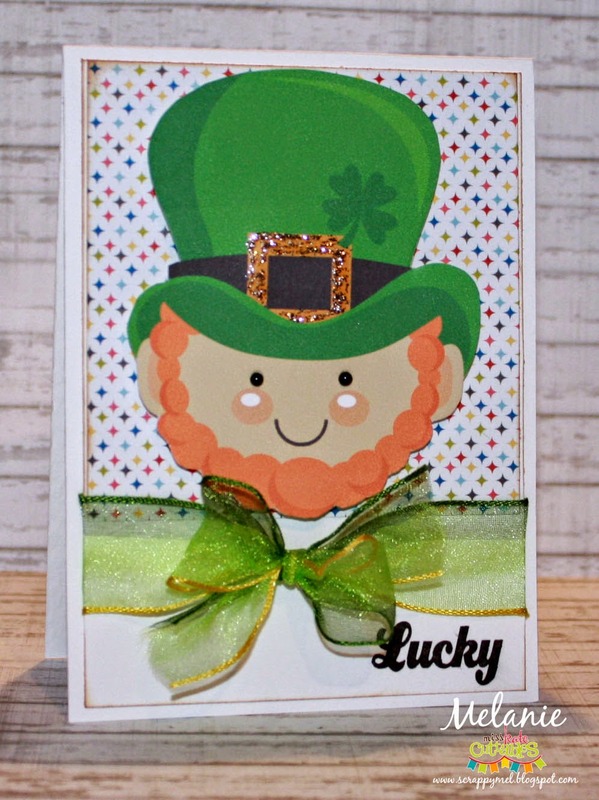 Lucky Leprechaun - Miss Kate Cuttables Design Team Day! Hello! 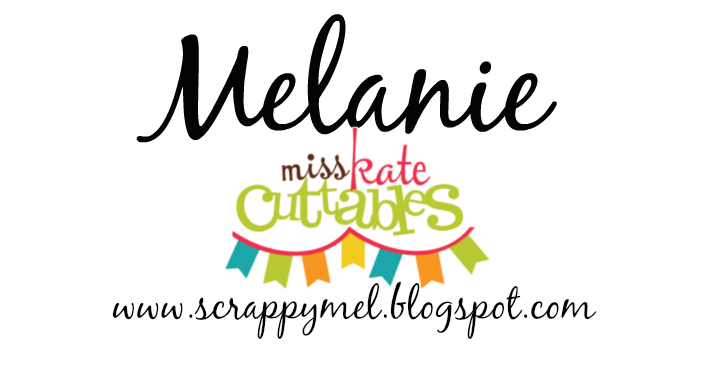 Thank you for joining me for my turn on the Miss Kate Cuttable Blog. Terrific Tuesday Challenge - Pink and Yellow Color Challenge! Hi, everyone! I hope you are having a fabulous St. Patrick's Day! I saw this little pinwheel at Joann's and decided that it would be the main focal point of my project. 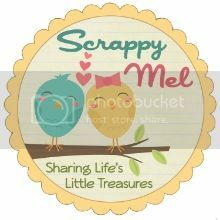 I used pink and yellow Royal Jewels from the Scrapbooking Queen in a little tube, also from the Scrapbooking Queen. 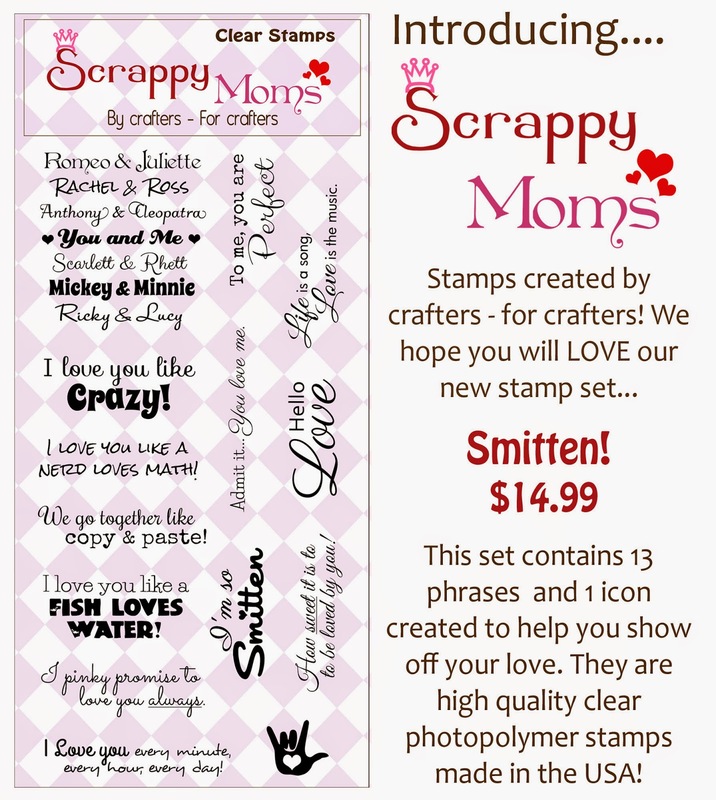 A tag with a sentiment from SMS Spring Fair stamp set, a yellow ribbon and DONE! I decided to also add a quick little card - and I do mean quick. 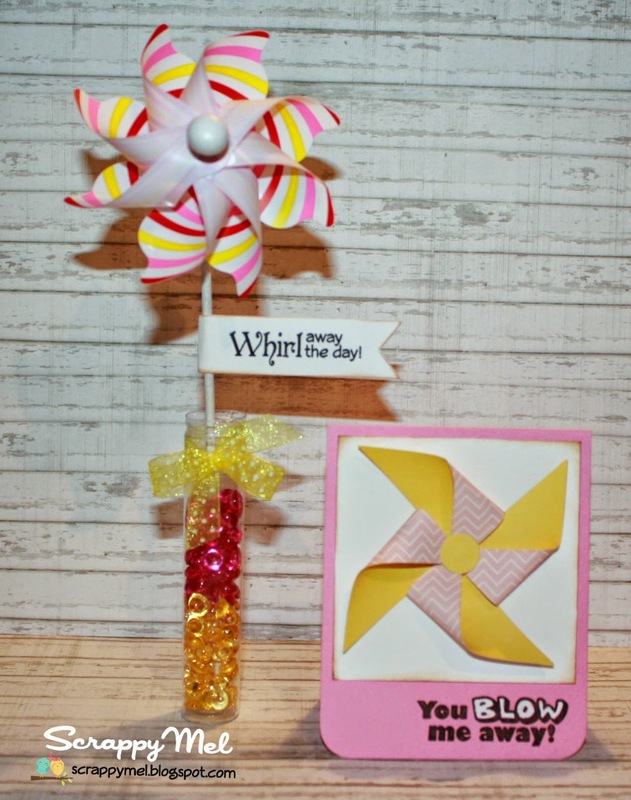 I made a pinwheel using SMS Pinwheel Die and a sentiment from our Candy Grams stamp set. After I was done I wished I would have embossed the white layer but oh, well. LOL. 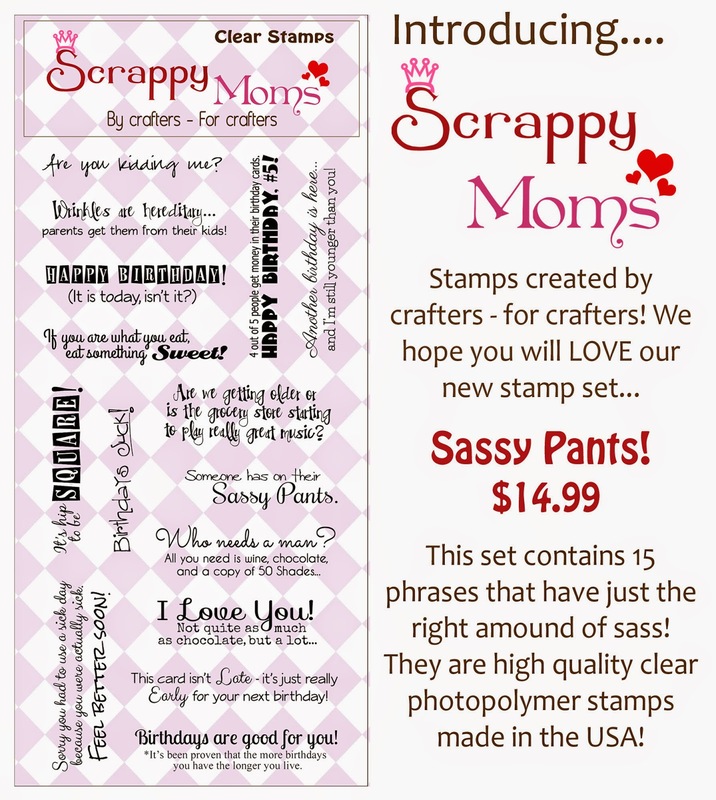 I hope you will link up your pink and yellow project for a chance to win a Scrappy Moms Stamps set of your choice. 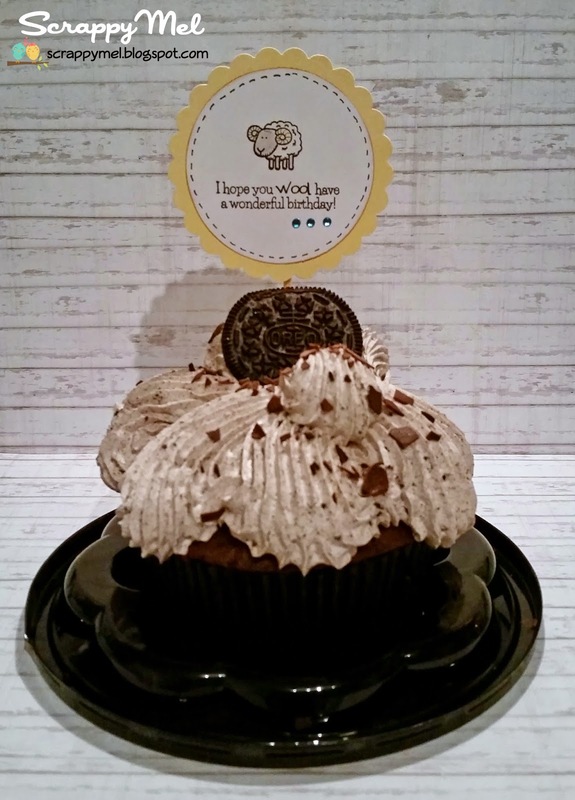 Terrific Tuesday Challenge - All You Need is Love!